When you're shopping for a new TV, your chief concern should be picture quality. But with more and more people opting out of cable and cutting the cord, it also makes sense to want a TV that handles streaming content like a champion. While almost any TV you buy these days is a "smart TV," built-in smart platforms aren't always the snappiest or most robust experiences. Since Roku is our favorite streaming device, our usual recommendation is to pair your smart TV with a Roku device. But there are also lots of TVs with Roku built in already—the best of both worlds! If you want the best Roku TV on the market, we strongly recommend the TCL P Series (available at Amazon). It's an excellent 4K/HDR set that includes Roku for a surprisingly low price. However, there are a number of good options with Roku built right in. If you're looking for a smaller TV, we've also reviewed some pretty nifty 32-inch TV's. Below are all the current Roku TVs we've reviewed in our labs. We will update this list with other 2017 models once we're able to check them out. 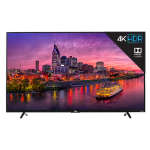 The TCL P Series really wowed us with its extremely bright/colorful HDR/Dolby Vision performance, 4K resolution, and overall great picture quality and features for the price—the 55-inch is only $650 online. But better yet? It's also a Roku TV, giving you access to thousands of content "channels" and throwing in the intuitive Roku remote and a pair of headphones, to boot. This is one of the best TVs we've tested in 2017, and competes with TVs in the $1,000 range. Read our full review. I'm Lee Neikirk and I've been testing and reviewing TVs at Reviewed since 2012. People spend so much of their time seeking entertainment and inspiration from the screens they look at every day, and your TV is usually the biggest one. I feel like making sure you have a good TV is one way of ensuring that the time you do spend in front of it can improve your quality of life, even if only just a little bit. In our TV testing lab, we have the latest CalMan calibration software, a QuantumData signal generator, and individual light/color measuring meters—not to mention about 200 Blu-rays and sundry AV equipment. 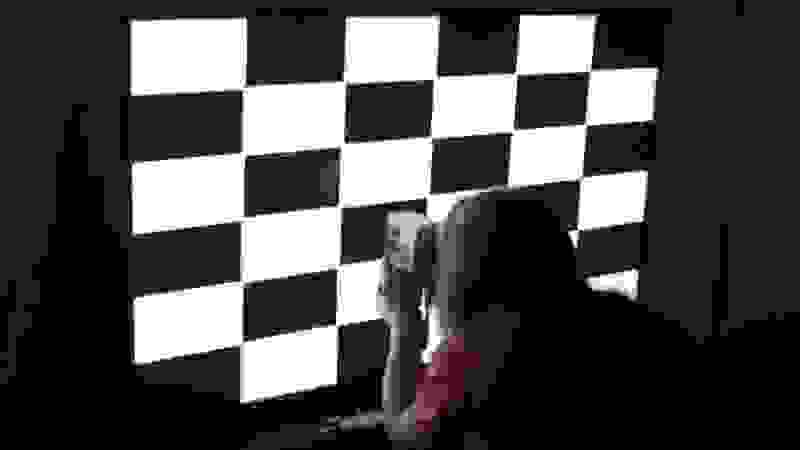 We use industry-backed and scientifically sound tests to determine things like a TV's HDR peak brightness of what percentage of the DCI-P3 color standard it achieves. We also watch an awful lot of Netflix. Our top priority is to discover what the consumer will actually experience at home—regardless of what the meters say. I personally tested and reviewed almost every TV on this list myself, and for those I didn't, it was still tested via the methodology and human vision-related weighting metrics I designed in conjunction with Reviewed's staff scientists and tech experts. A Roku TV lets you stream content over the Internet from services like Netflix and Hulu. This is great if you're looking to get rid of cable. 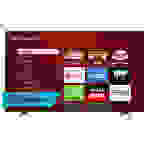 Not only are they relatively easy to set up, they also tend to be more affordable compared to other smart TV's. Let's talk about resolution. A 720p resolution will provide an acceptable picture, especially on a smaller TV, but it's not going to be as clear as 1080p (full HD). If you want sharp details and vibrant colors, we'd recommend at least 1080p or 4K. You'll also want to take viewing distance into account. Before you purchase a TV, you should consider where you'll be sitting in relation to it. The simplest way to do this is to measure the distance between you and the TV and then multiply it by 0.84. This should give you the screen size you'll need. The final thing you should think about is the size of the TV stand. If you're not mounting the TV to your wall, you'll want to make sure you have the room for the stand, as some of them are pretty wide. 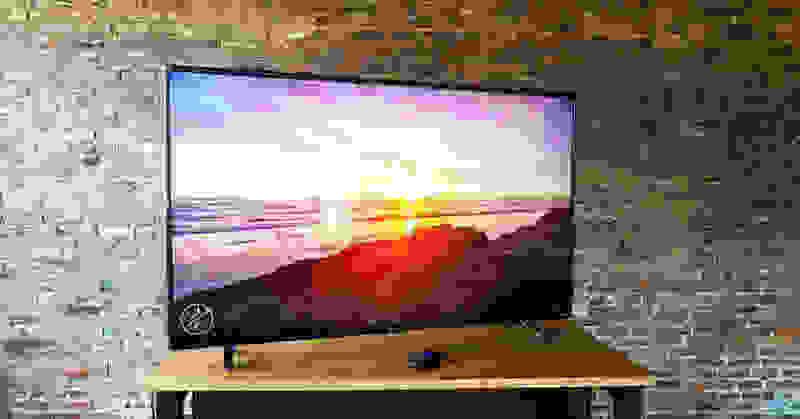 The 2016 UP130 series lacks the performance pizzazz and HDR/Dolby Vision compatibility of this year's TCL P Series, but it's still a commendable choice if you're looking for a 4K TV with Roku built in. You'll get a software version of the venerable Roku 4 streaming device, the Roku remote, and performance that's not half bad at very reasonable prices. Read our full review. 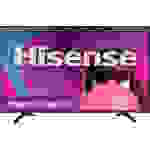 Hisense's H4 is a very affordable way to get a decent TV with Roku built in. It's available in 40, 48, and 50-inch sizes with pricing starting at a very friendly $269. While the H4C1 series lacks the 4K/HDR filigree that you'll get with the TCL P Series, it's still a decent performer for the money. There are better performers, but not many that will give you easy access to Roku. Read our full review.